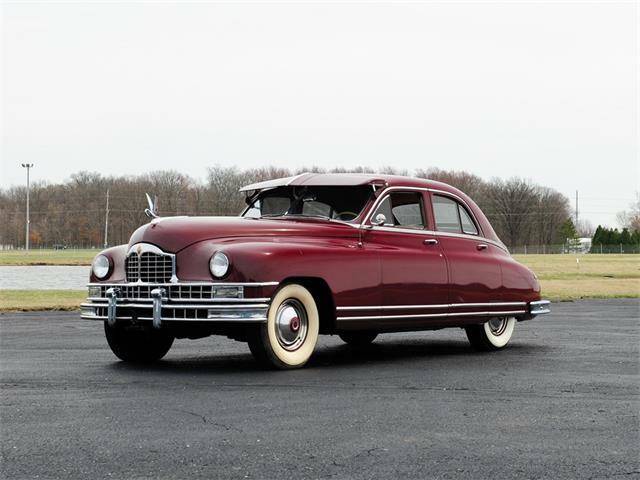 Packard’s first modern redesign after World War II appeared in 1948 with polarizing “bathtub” styling, meant to be sleekly streamlined but which critics said looked like a pregnant elephant. 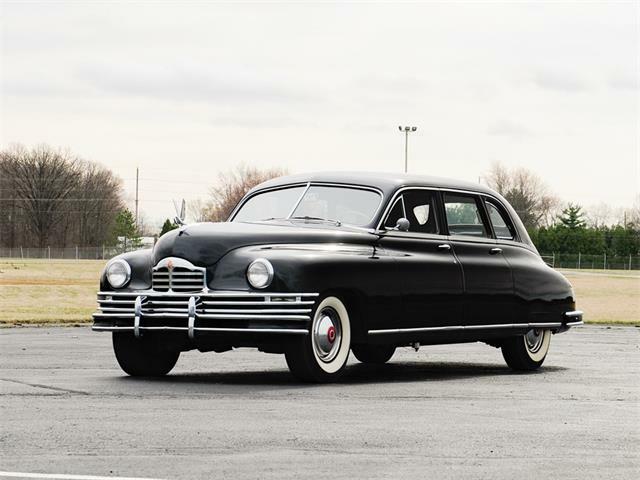 Packard’s first modern redesign after World War II appeared in 1948 with polarizing “bathtub” styling, meant to be sleekly streamlined but which critics said looked like a pregnant elephant. 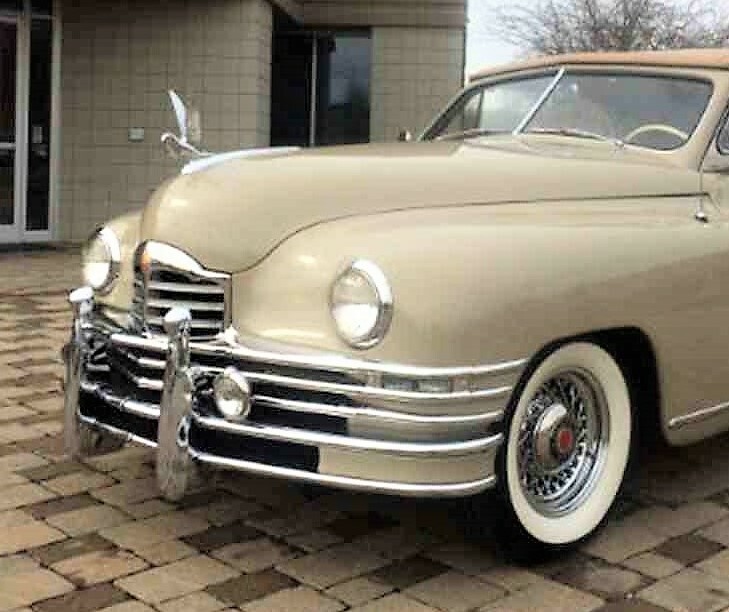 The Packard did look bulbous, but today’s collectors see something majestic and appealing in the rounded-off form with its striations of glittering chrome that encircle the front end. 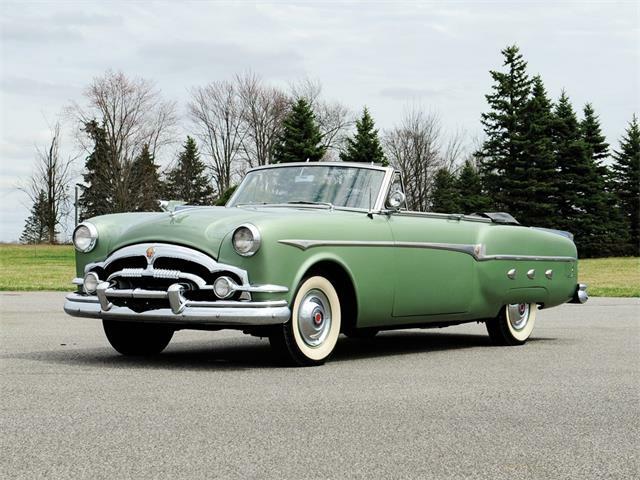 The Pick of the Day is a 1948 Packard Super 8 Victoria convertible, the Detroit automaker’s halo car of the era. In case you’re wondering, that chrome-plated bird taking flight from the prow of this luxury yacht is a cormorant. 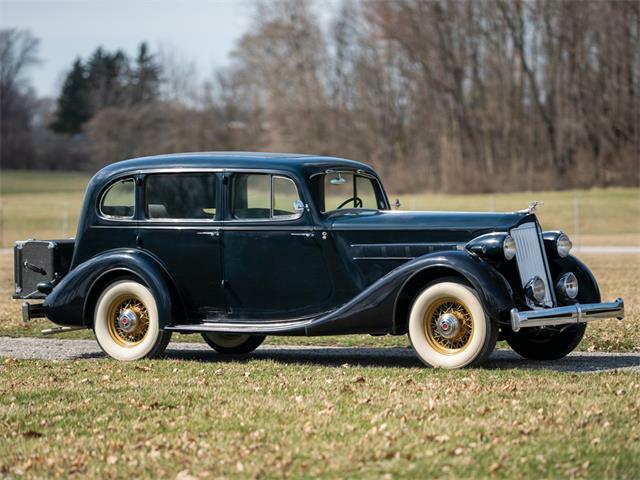 The handsome Packard is described as being “superbly restored” by the Milford, Connecticut dealer advertising the car on ClassicCars.com. 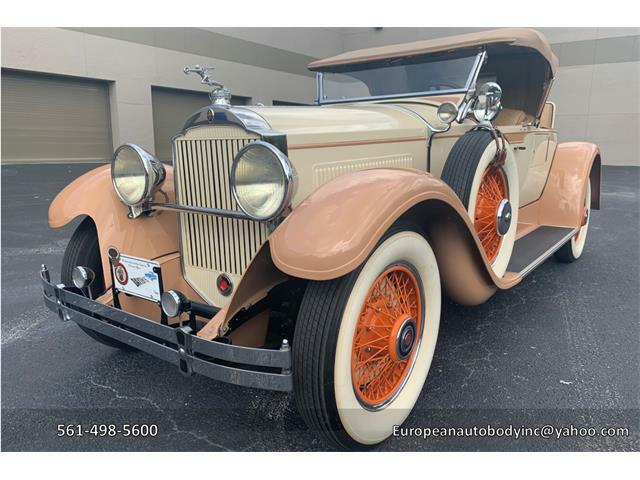 The convertible does look terrific in its classic color combination of beige with a matching top and beige-and-red interior. 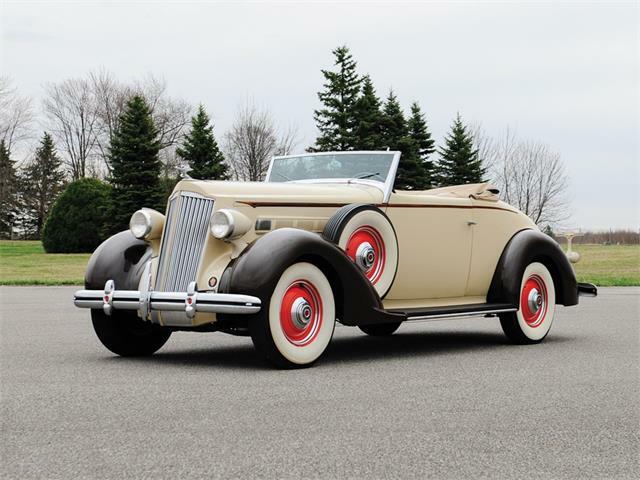 The Packard sounds ready to take on a major road trip, top down on the open highway with the big straight-8 engine effortlessly pulling the heavyweight convertible. 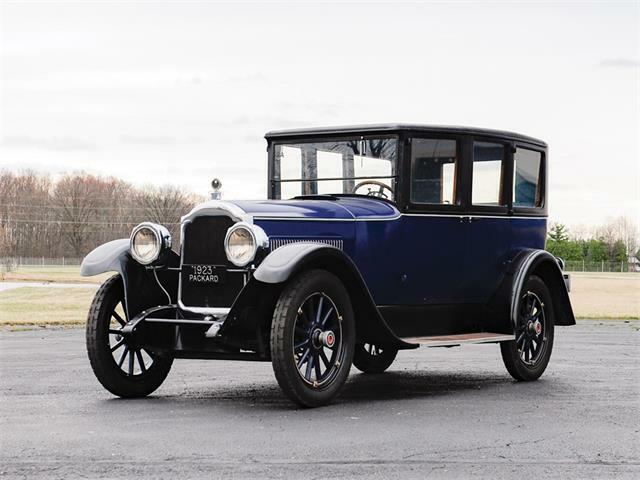 I am somewhat familiar with these cars as I had a friend back in the neighborhood whose dad owned a Packard woody station-wagon version. 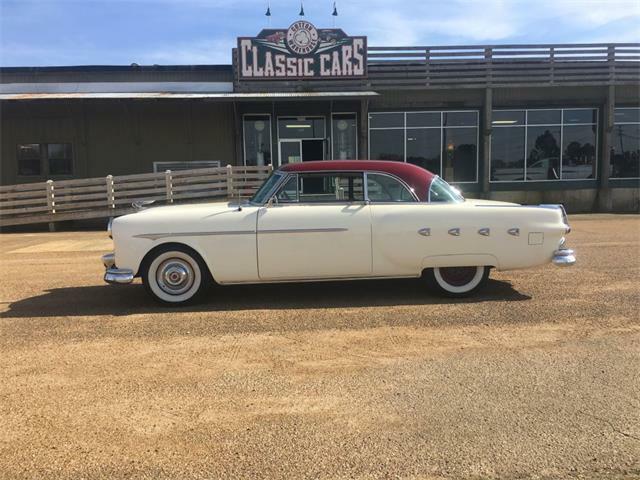 It was a great-driving car that we teen-agers thought was a hoot for cruising. I’m also partial to cars that look like inverted bathtubs – I drive a Porsche 356 that reflects, in much smaller form, the aerodynamic approach of the day. 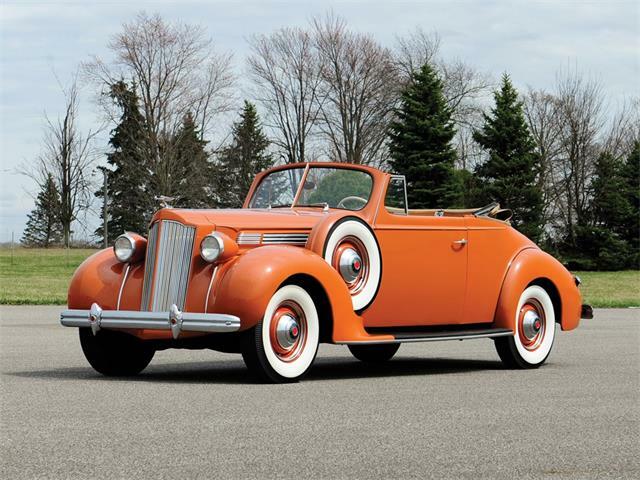 These Packards, especially the convertibles and two-door club coupes, always have appealed to me. 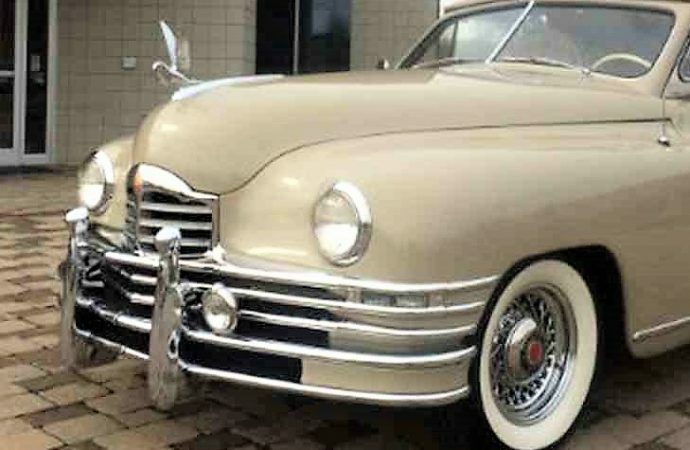 Actually, the U.S. and European designs of the late ’40s and early ’50s are some of my favorites. 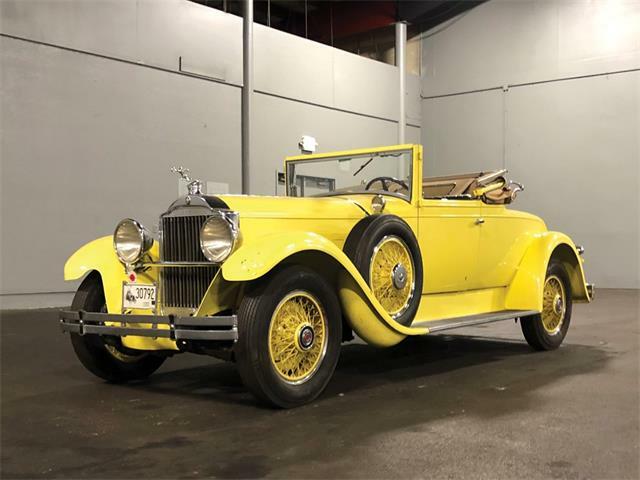 A classic Packard convertible in apparently excellent condition does not come cheap, and this one seems fairly priced at $87,600.